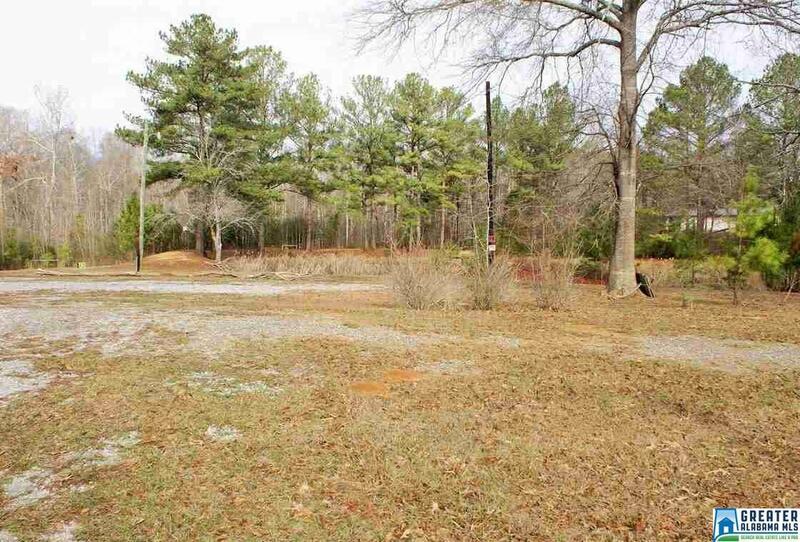 Do not miss this opportunity for this 3 acre m/l flat lot w/377 ft frontage on Hwy 51 just off U.S. 280. PROPERTY IS ZONED HIGHWAY COMMERCIAL DISTRICT IN CITY OF WESTOVER, one of the fastest growing areas in Shelby County. Property is Grandfathered as RESIDENTIAL if preferred. Buyer could REQUEST TO CONTINUE as residential-subject to City of Westover approval. 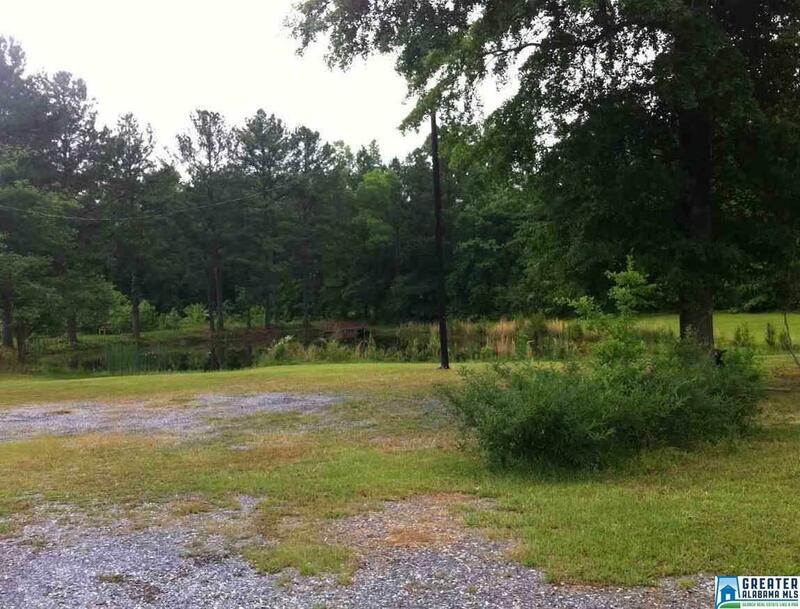 Property located in Chelsea school district and has a Sterrett, AL mailing address. 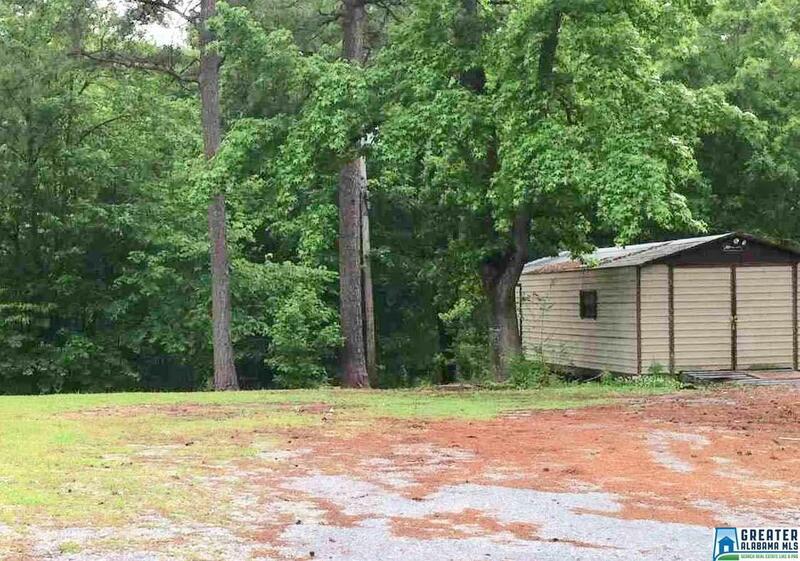 Property has a pond, a Work Shop and currently a mobile home. 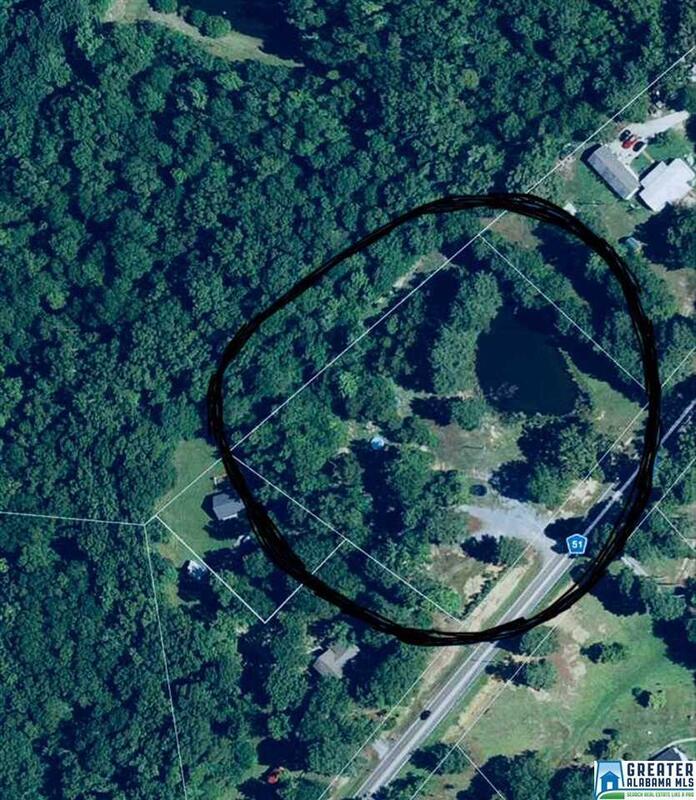 Has water meters/power connections/septic systems. This is a prime location for useage as a HIGHWAY COMMERCIAL DISTRICT site. Ex. : Restaurant, Auto sales, motel, landscape nursery, horse farm, etc...HIGHEST AND BEST USE WILL BE AS HIGHWAY COMMERCIAL DEVELOPMENT. There is an adjoining property that may be available.